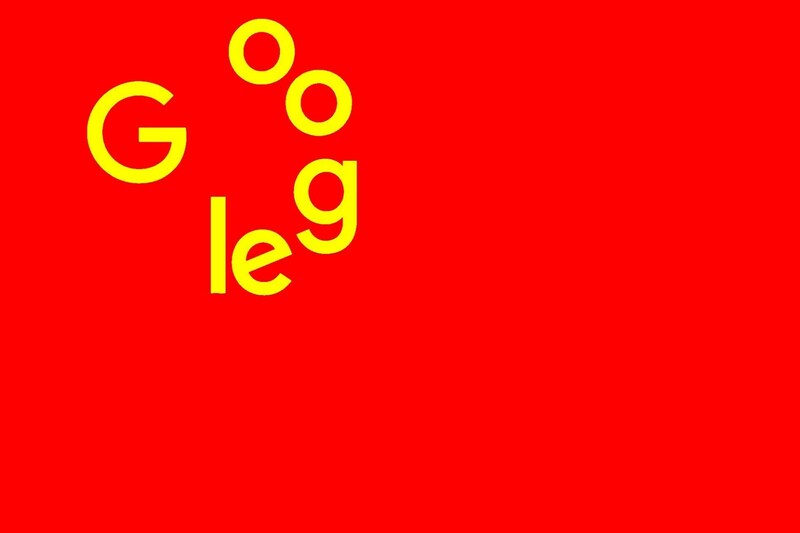 Google's Project Dragonfly was a secret prototype search engine intended to pave the way for the company's return to China; it featured censored search results that complied with Chinese state rules banning searches for topics like "human rights," "student protest" and "Nobel prize." Leaked details of Dragonfly, reported in The Intercept, paint a picture of a search tool that doesn't merely limit access to information, but also assists Chinese state agents in retaliating against people who sought access to banned information. In particular, Dragonfly logged each search and associated it with the user's phone number. Dragonfly was also reportedly built to help the Chinese authorities falsify pollution data by substituting official numbers for observations made by disinterested parties. Pollution is a fraught political topic in China, with citizens frequently upset over the state's failure to keep their air breathable. The Chinese government has a history of falsifying pollution data and suppressing independent figures.